주황색, 오렌지 캐러멜, 캐 러 멜 - Catallena's Hah~! 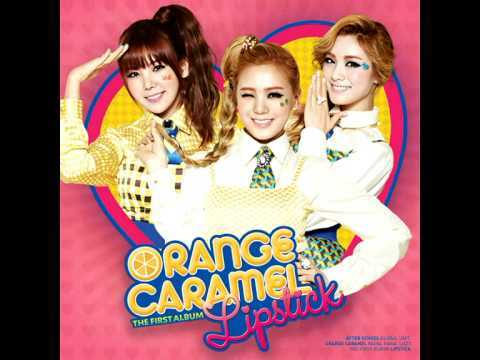 Favourite song off their first Japanese album 주황색, 오렌지 Caramel? Which 주황색, 오렌지 캐러멜, 캐 러 멜 song do 당신 like the best? Favourite song off their new album Lipstick? Which one of Nana's look from Catallena do 당신 like the best? a video 추가되었습니다: 주황색, 오렌지 캐러멜, 캐 러 멜 - Catallena's Hah~!